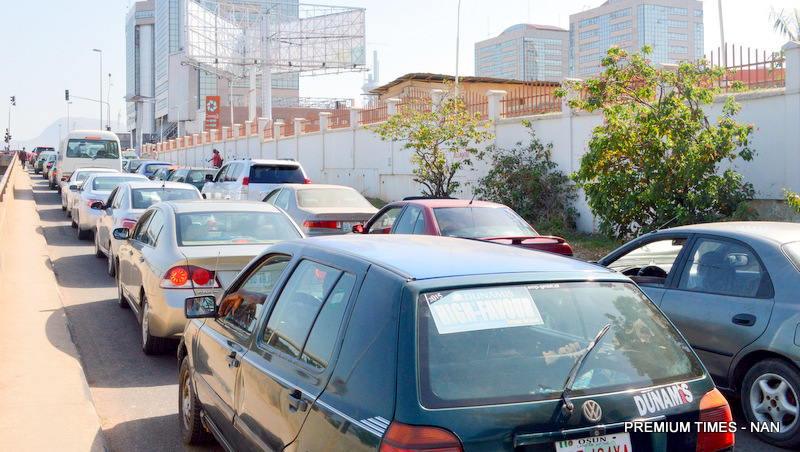 The Nigerian National Petroleum Corporation, NNPC, on Thursday said it dispatched about 228 truckloads of petroleum products to various locations in Abuja and environs in a spirited effort to end the fuel supply crisis triggered by last Wednesday’s strike by its workers. He said all the major filling stations and key outlets like Total, Conoil, Forte Oil, had been fully served with products. “This is expected to drastically diminish the queues, if not erase them totally,” Mr. Edjeren said. To ensure effective distribution, the PPMC spokesperson said PPMC staff have been deployed to monitor the activities at the filling stations, while members of the public were advised to give maximum cooperation.